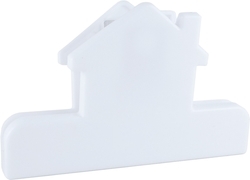 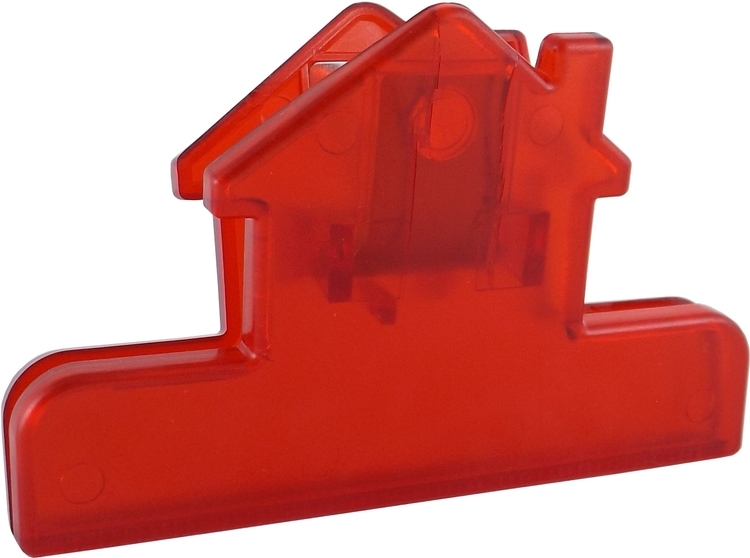 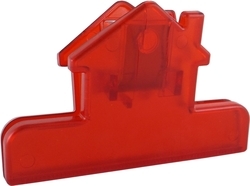 This versatile House Clip is the perfect everyday promotion reminder! 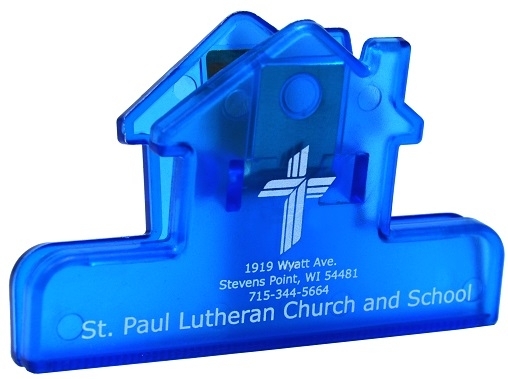 While keeping your food fresh, it will also be advertising your brand! Clip Colors: See "Product Options"